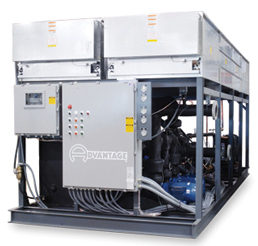 Outdoor chillers are designed to be installed outside the production facility in most types of climates. 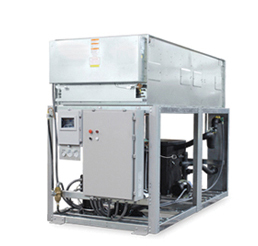 A list of options to customize your chiller for your specific process. 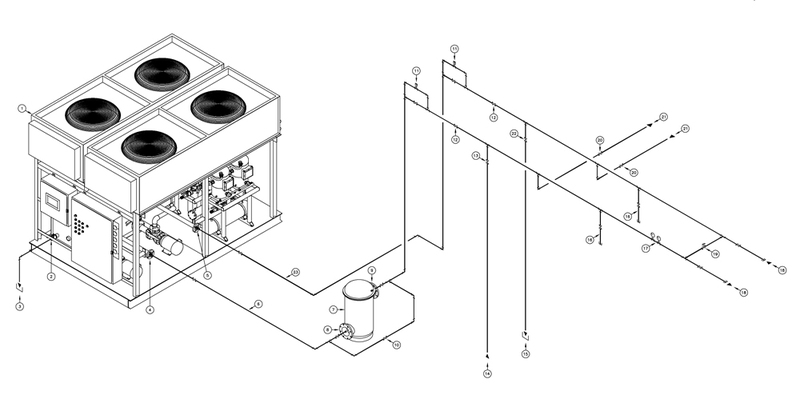 How Is An Outdoor Chiller Installed?